Steve founded a non-profit organization to help people find a path through their financial troubles and solutions for debt problems. He has done a lot of television and radio appearances as a consumer debt expert on FOX, CNN, ABC, NBC, MSNBC, and local stations well as creating his own radio show. Steve is now an investigative reporter and journalist that specializes in covering consumer debt and the debt relief world and a regular animal rescue pilot through his organization, pilot.dog. 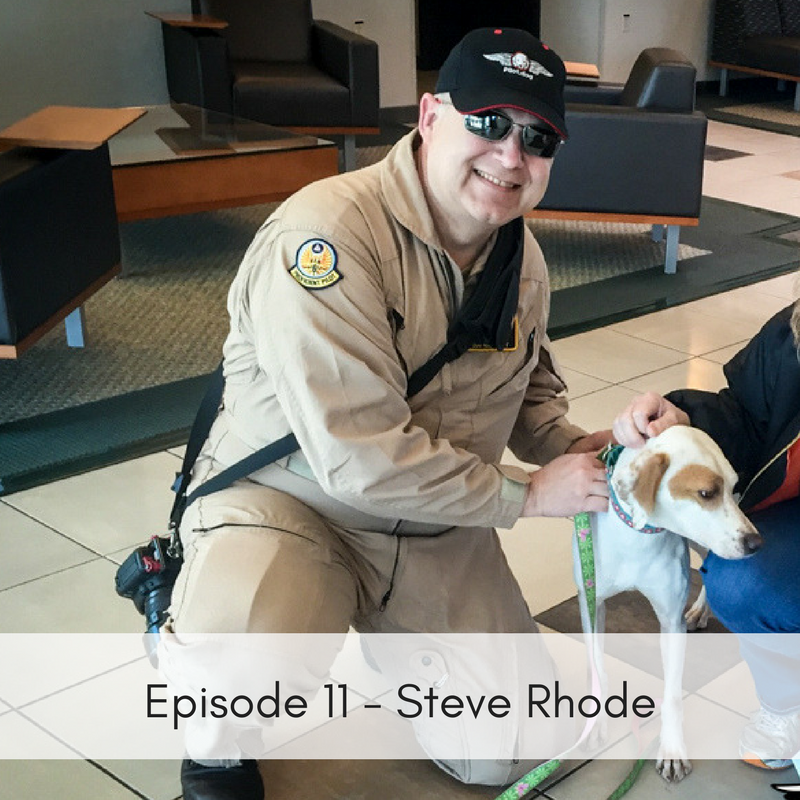 Steve tells us how he got started in animal rescue and his pilot experience. To learn more you can visit his website, https://pilot.dog/ or on Facebook, https://www.facebook.com/flypilotdog/.